Anja Franke (b. 1962) is a graduate of the Royal Danish Academy of Fine Arts in Copenhagen. She is a visual artist, curator, and early purveyor of the self-organized and artist-run scene in Denmark. For example, she was a co-founder of the exhibition space and video archive Max Mundus (1994 – 96), co-founder and co-publisher of the magazines Månedsskrift for kunst og kunstrelateret materiale (1994 – 99) and co-founder of the exhibition space Mfkokm (1998 – 2001). Her practice has diversified the role of conceptual art within the Nordic cultural context and these early artistic institutions, she co-founded, have led her to organize her creative practice into two artistic columns, which gather together into her general artistic practice. One, through the work organized around her own home in Herlev, called InstantHERLEV institute; and two, through her individual or solo studio projects. The latter has seen her work widely exhibited in venues such as Casa Vecina in Mexico City, M&A Los Angeles and next in the future exhibition ‘Soil’ at SixtyEight Art Institute in Copenhagen. InstantHerlev institute (est. 2004) has been conducting artistic and research-based projects around Franke’s home and in the municipality of Herlev, Denmark. IHi, raises questions on the connection and the separation of public and private space. To this end, a wide-rage of international and national artists have gathered together at Herlev and produced a diverse range of interventions is this suburb of Copenhagen. 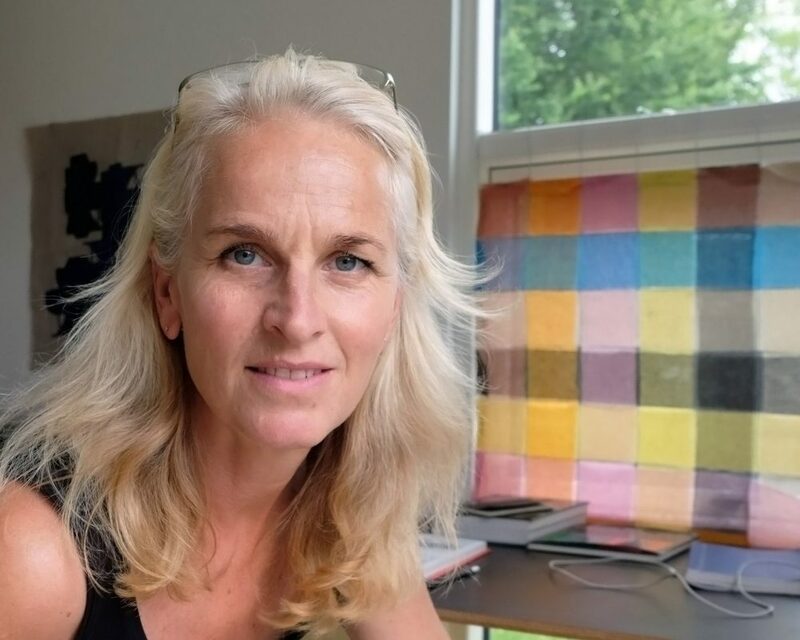 Recently, Anja Franke curated the Nordkystens Kunst Trienniale (North Coast Art Triennale) or NCAT named, Unknown Landscapes; which brought to north Zealand institutions, over 20 international and national art projects and installations. Anja Franke lives and works in Herlev, Denmark. by THE WINTER OFFICE, 2018. This website project/work was made possible through the generous support of The Danish Arts Foundation. Thank You!